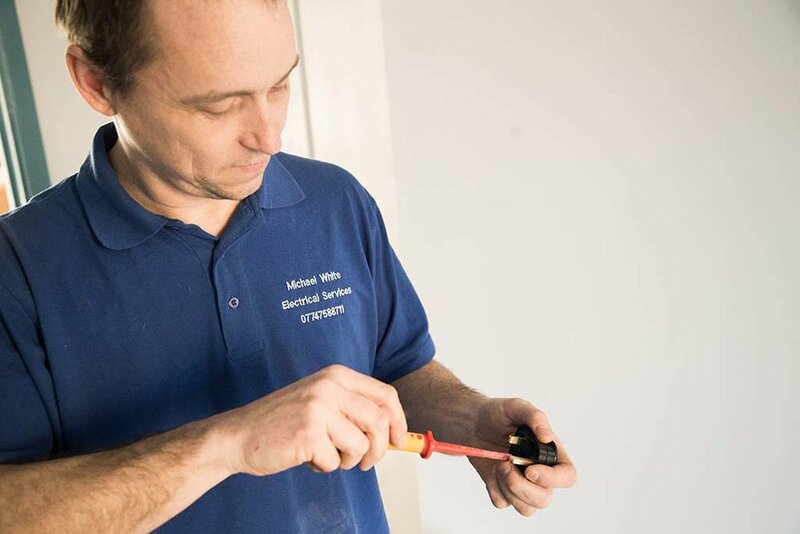 Here at Michael White Electrical Services we offer in excess of 20 years' experience in the electrical trade and are based in Portslade, East Sussex. We offer free, no obligation quotes. Our Electricians are NICEIC and Part P registered and undertake all aspects of domestic and commercial electrical work. Covering our local towns in East & West Sussex we offer a wide range of services from a single socket to a complete rewire. If you can't find what you are looking for from our list of services please do not hesitate to get in touch. 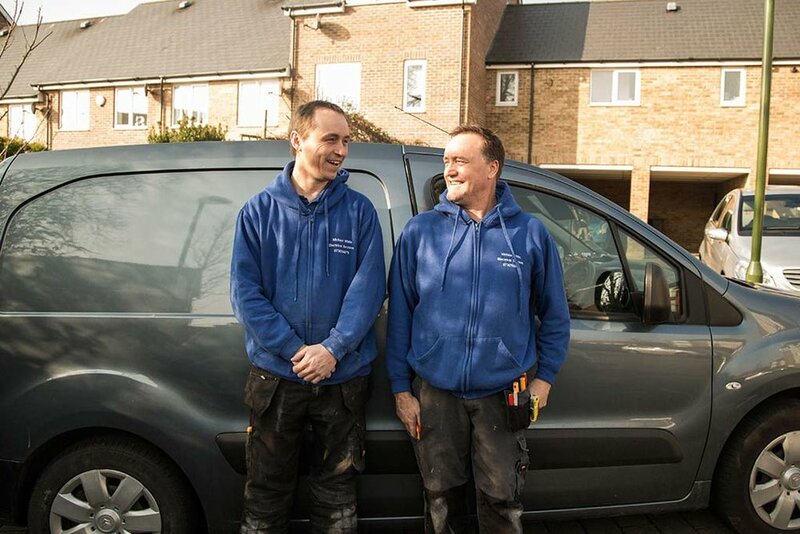 We always provide a friendly and reliable service to our customers and are also a proud member of Checkatrade.